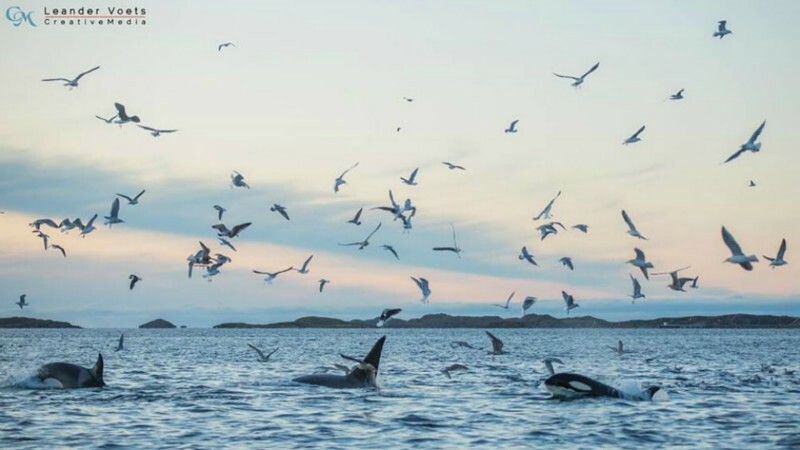 Best Whale Watcing in the World? 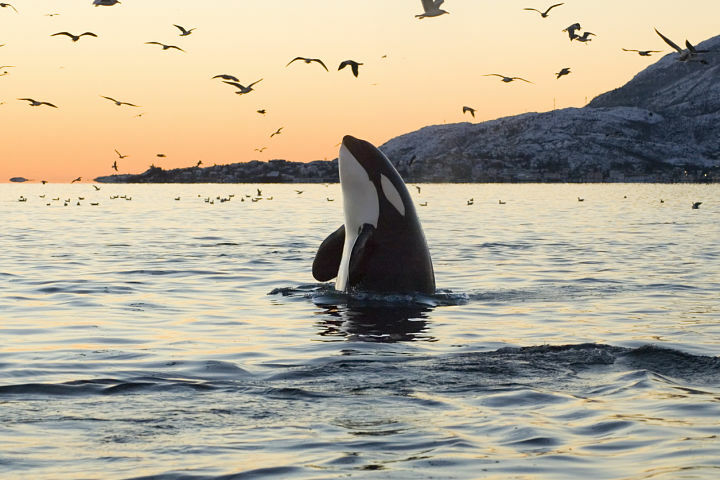 Whale Watching, Tromso, Norway! 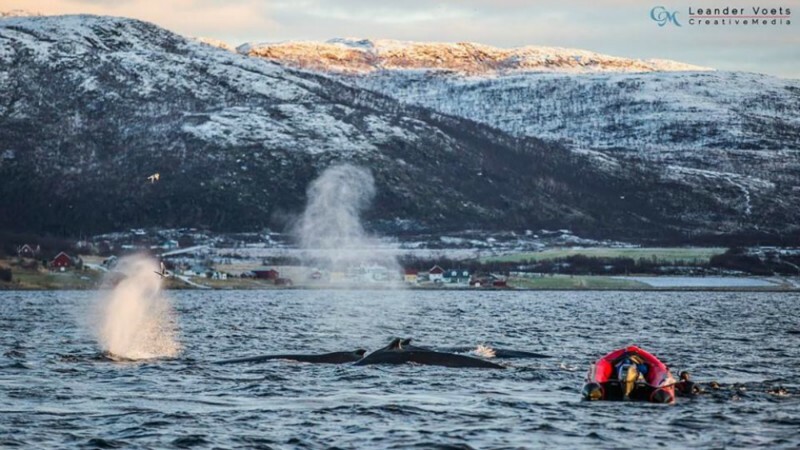 Located next to a sea "boiling" with whales, Tromso City offers you in winter the opportunity to see these enormous animals. 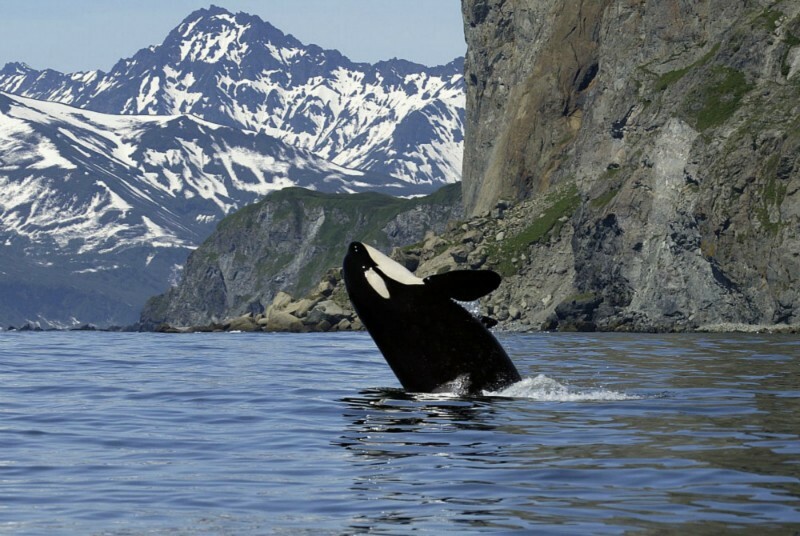 Norway is chosen by Humpback Whales and Killer Whales for the vast supply of fish and clean water. 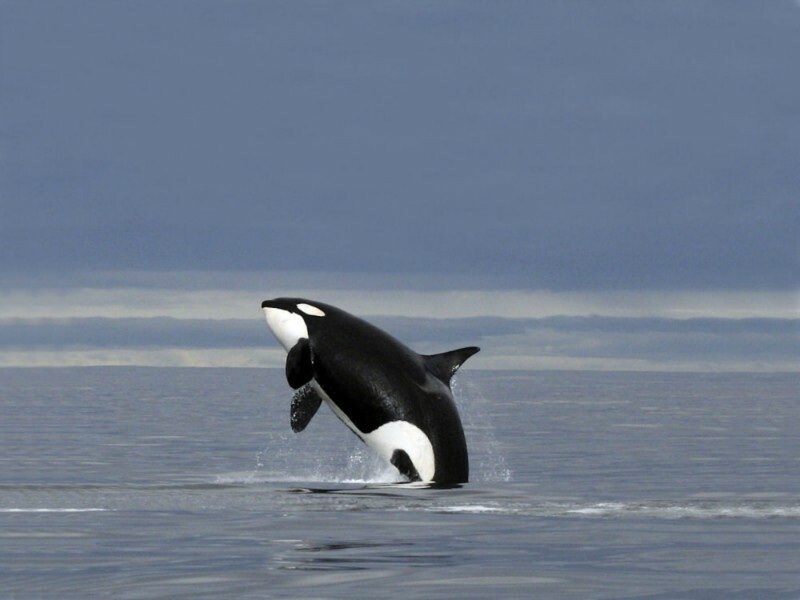 Do you remember Keiko from Free Willy? 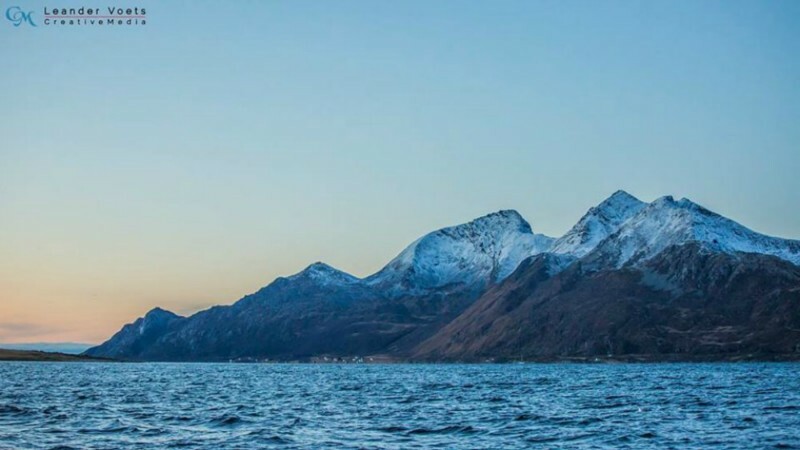 He chose Norwegian fjords the last years he lived. Whale watching should be experienced in The Capital of the Arctic in The Kingdom of Norway – in breathtaking fjord landscapes second to none. 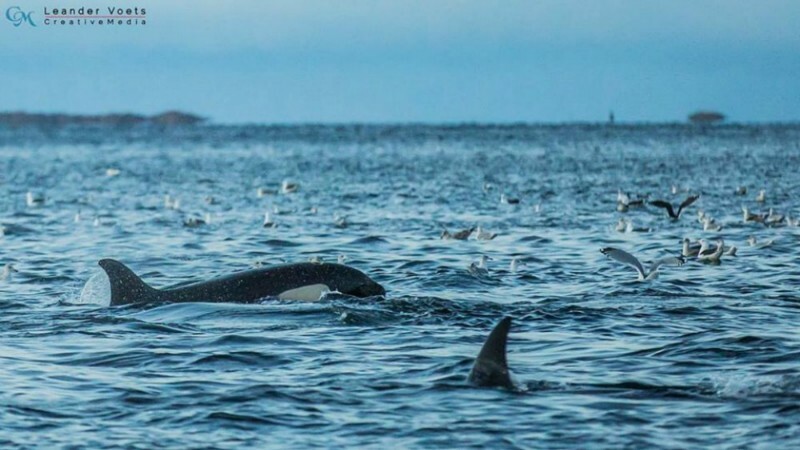 Scientists have never seen such high whale activity in the fjords as the recent years. 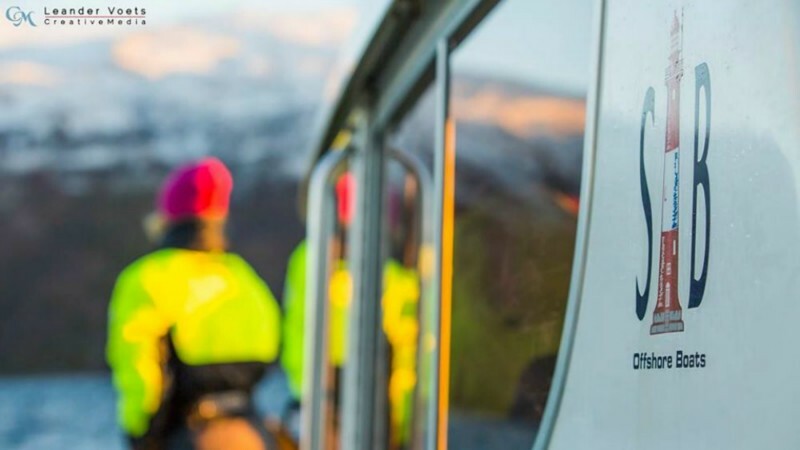 Arctic Explorers offers you an exclusive experience in a small group and with the highest quality equipment. We want to give you only the best! 97 % happy guests and more than 1300 excellent reviews! 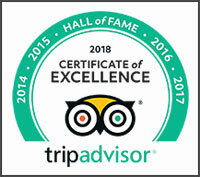 We are also included in the TripAdvisor Hall of Fame - having been awarded Certificate of Excellence 5 years in a row. 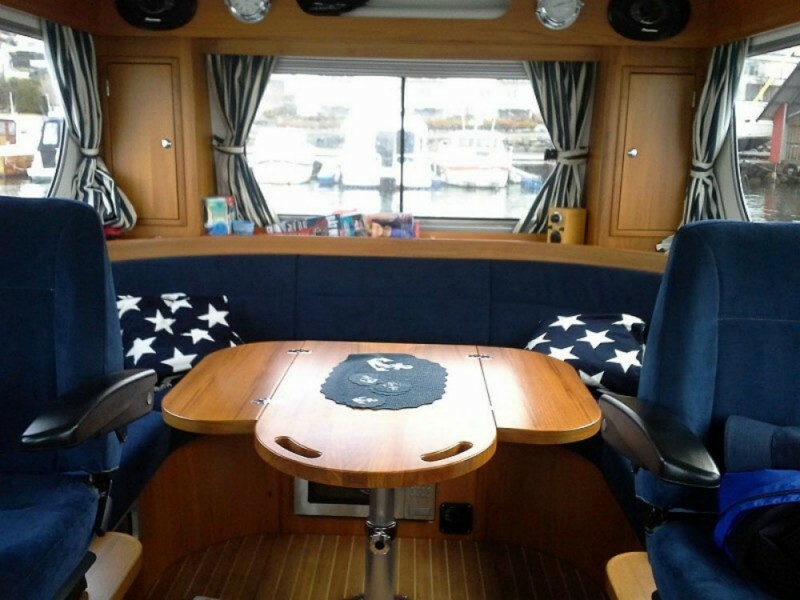 We have a 34 feet motorboat, with a warm cabin, toilet, comfortable seatings, and beds. 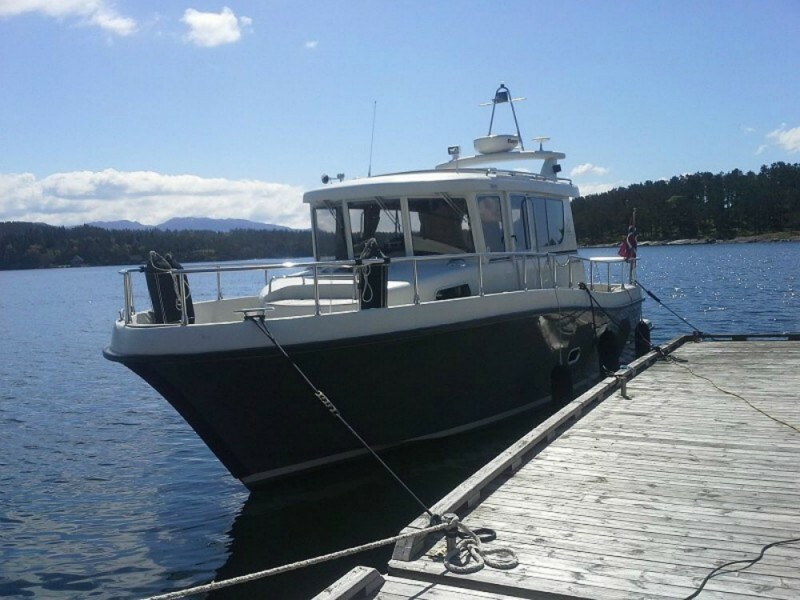 The motorboat has offshore certificate class B, and is built for Arctic conditions. See more pictures below the trip text. 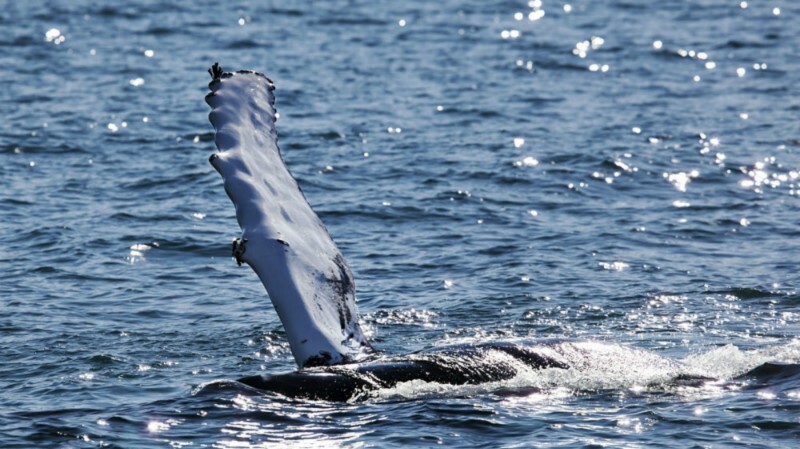 We include most of what you need on a Whale Watching Trip. You can save a lot of money since you do not need to buy expensive winter clothes and more you maybe don't even need back home. 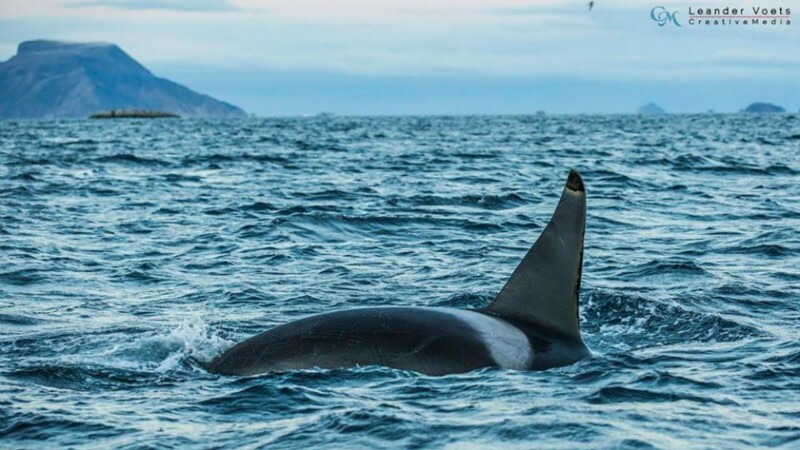 Øystein, owner: "After spending decades exploring this amazing county by sea kayak, skis, bicycle and on foot, I know where the best spots are, where the whales normally are, and how to maximize our chances of seing them." We offer ecologically sustainable and responsible tours. Travelling in small groups is an essential part of the ecotourism concept, as small groups have lesser impact on nature and will not disturb the wildlife unnecessarily. 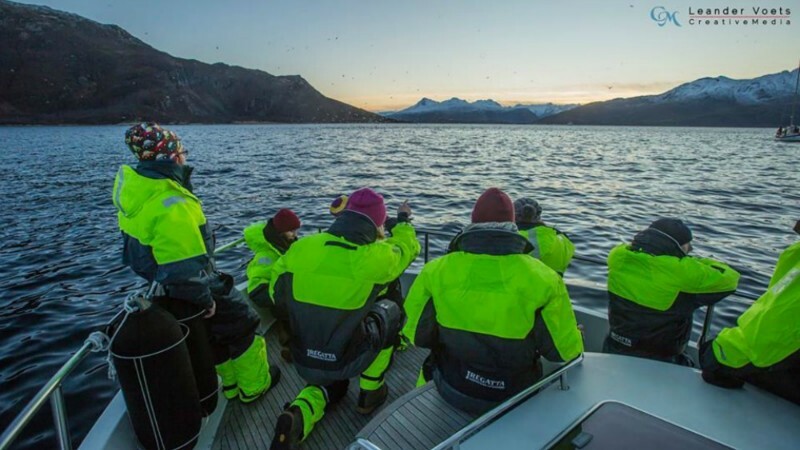 Our Whale Watching Trips are approved by the official Tromso tourist company, Visit Tromso, as well as the official travel company to Norway, Visit Norway. WHEN: Between appr. Oct 25th to Feb 10th. 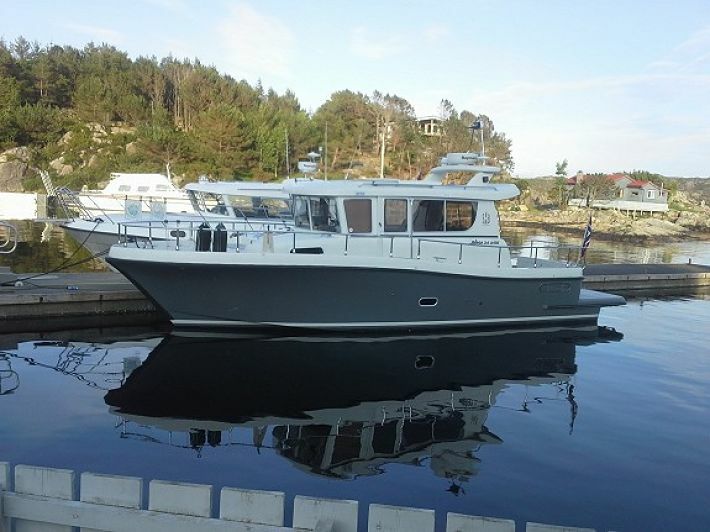 PRICE: NOK 2,600 (around EUR 273) per person. No group discount on this trip. If you decide to cancel your trip, you will not lose your deposit. Whenever you want to reschedule an adventure with us, your deposit stays the same. We call it Life Lasting Deposit. Read more about it here. The trip will take appr. 11-12 h. incl. driving to the boat 4 h. This is not fixed. Pick up will be later and the car driving time will be shorter, if they whales come closer this season. 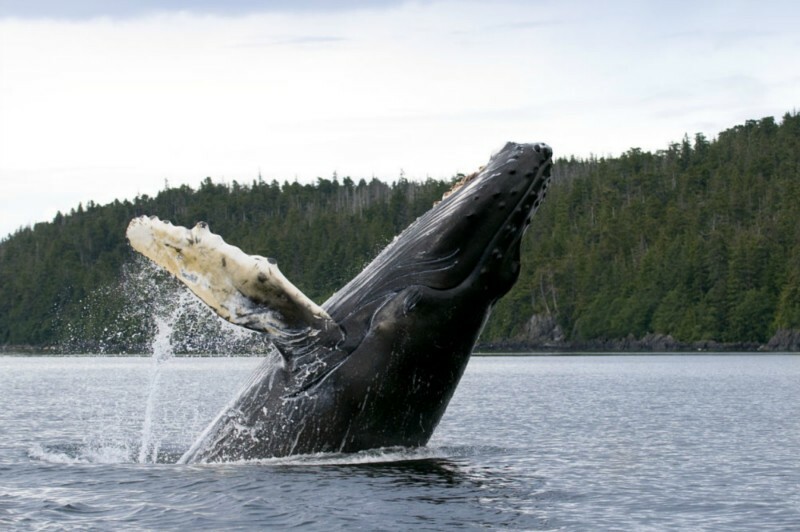 Pick-up will normally be around 05:55 am at Scandic Ishavshotel if whales appear same place as last season. We have to start early since it is a long drive. Pick up will be later if they appear closer to Tromso this season. Usually around 6 pm in the city center, depending on weather conditions and daylight. 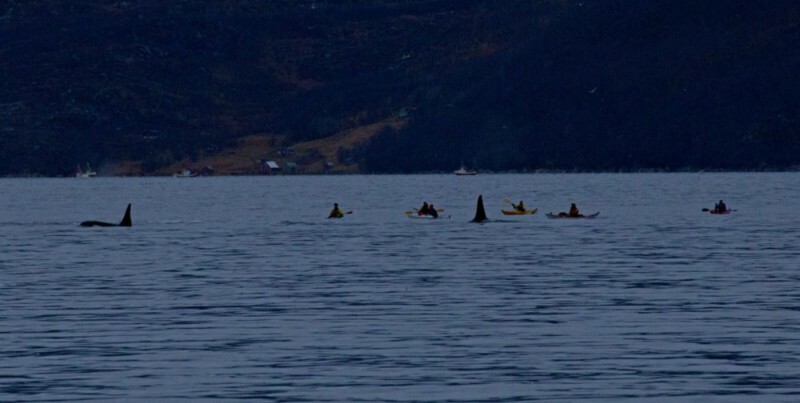 Can be earlier if whales appear closer to Tromso. Can be later, if difficult driving conditions. 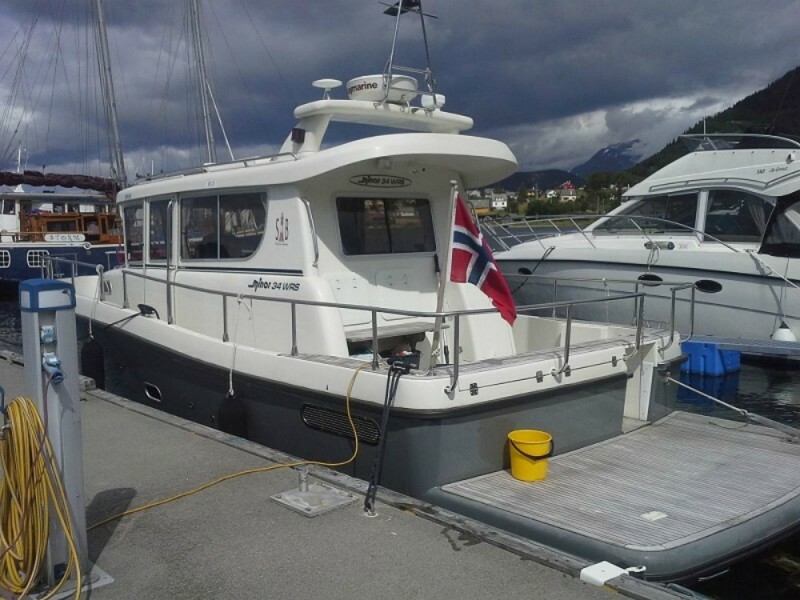 Small group up to 12 guests in boat, which allows more freedom, and gives a more personal experience. Can be more in the vehicle from Tromsø to Skjervøy. Transfer is with up to 55 persons in a bus. It is more eco friendly to drive together with other companies in one vehicle, instead of separate in five vehicles. We cannot guarantee the weather. 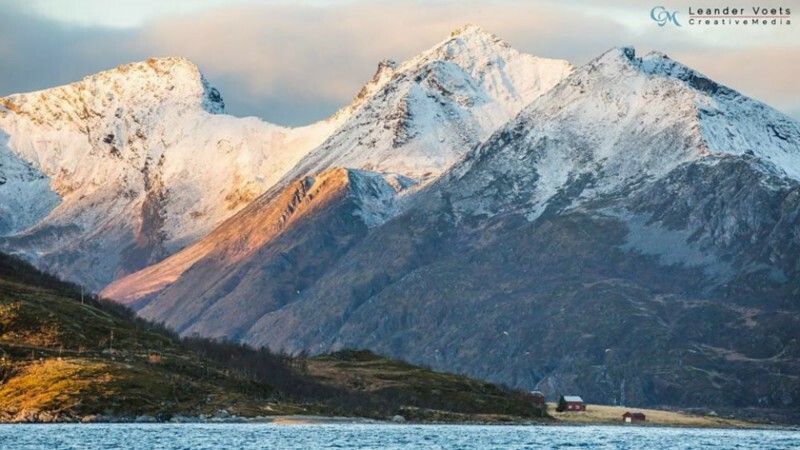 The coastal weather in the northern parts of Norway is fascinating, as we can sometimes experience the different weather conditions of a whole year during one day. All our guides have years of experience, expensive certificates, and extensive safety training. These are professional skippers/guides that have the proper boat licenses, knowledge, education, passion, and personality. 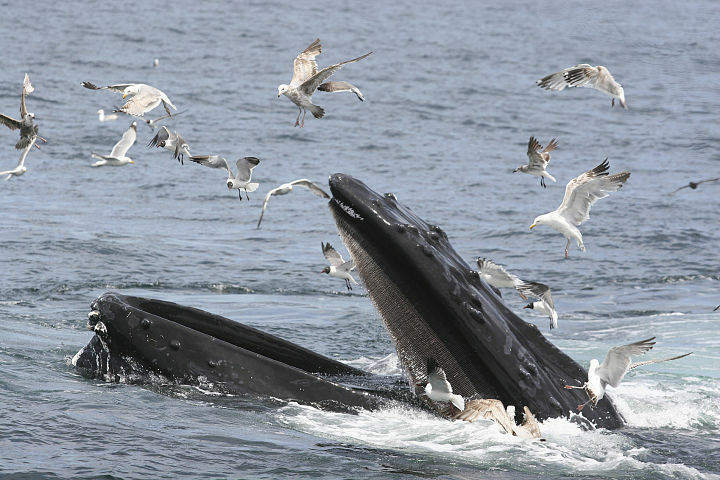 We follow all whale watching guidelines set by scientists. 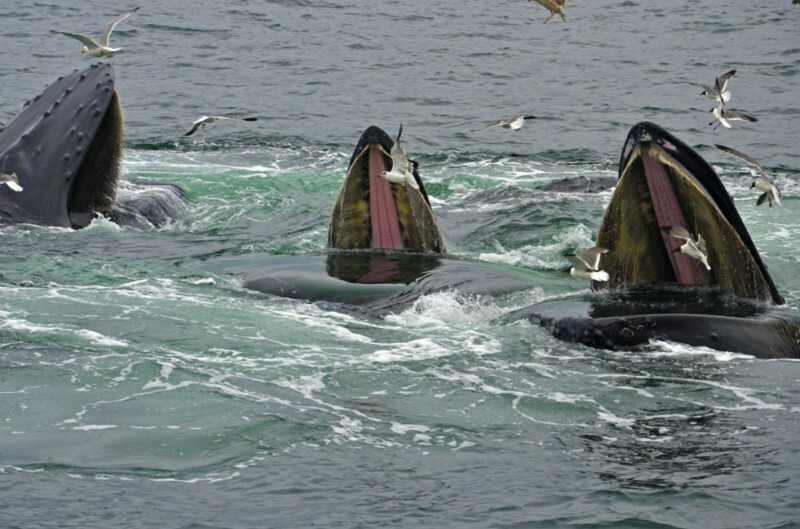 Our skippers have participated in a whale watching course, to learn how to guide this trip on team with the whales. There is mostly plenty of daylight in the dark season, although you might be rewarded with northern lights at daytime. Apart from northern lights the unique dark season colors in the sky is also a memorable experience, seen from the water. You will experience a comfortable and exciting Whale Watching Cruise. 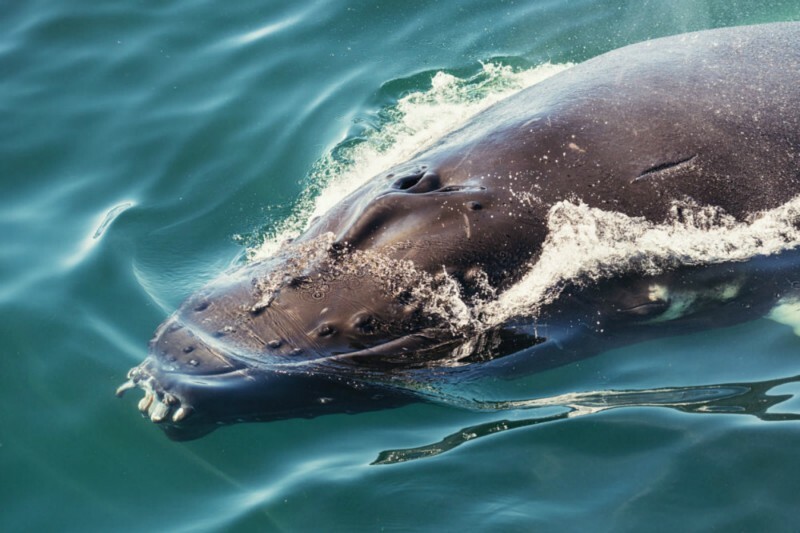 We can of course not guarantee you a whale sighting, but you don't need much luck, as we almost always spot whales. These are wild animals that do as they please, but we will do our very best to crown your trip with the sight of these enormous animals. AGE: No minimum age, but kids must be booked in together with adults. POSSIBLE TO GO ON NORTHERN LIGHTS CHASE THE SAME DAY? So far in season 2017-2018, you should not book whale and lights the same day. Whales are 4 h drive away from Tromsø, so it will be a long day with both whales and lights. This might change within weeks. No one knows if they will come closer to tromsø later. Normally, yes possible, many guests do that. We will be back in the city long before your northern lights trips starts, so you will have time to eat and relax before your northern lights chase. 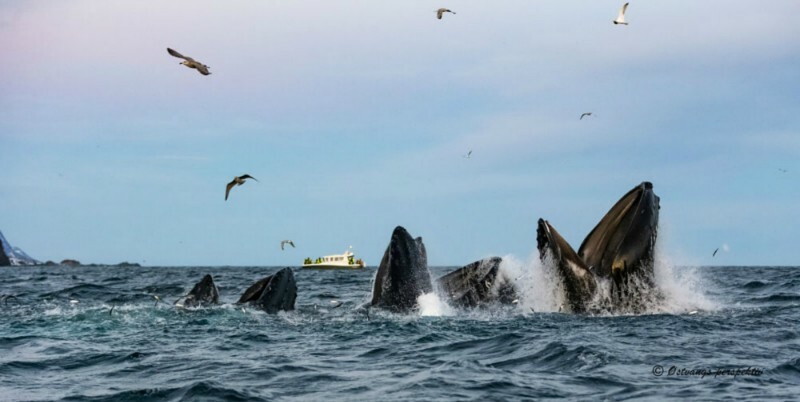 WHALE WATCHING AFTER A NORTHERN LIGHTS TRIP? Some nights we chase the lights deep into Finland, far away from Tromsø. This means late in bed, often around 02-04 am. Whale Watching needs to start early. So please avoid having whale watching the day after a northern lights chase. HOTEL: We show you which hotels we recommend in the booking process. Join us on the most popular type of nature experiences on the planet, Whale Watching. 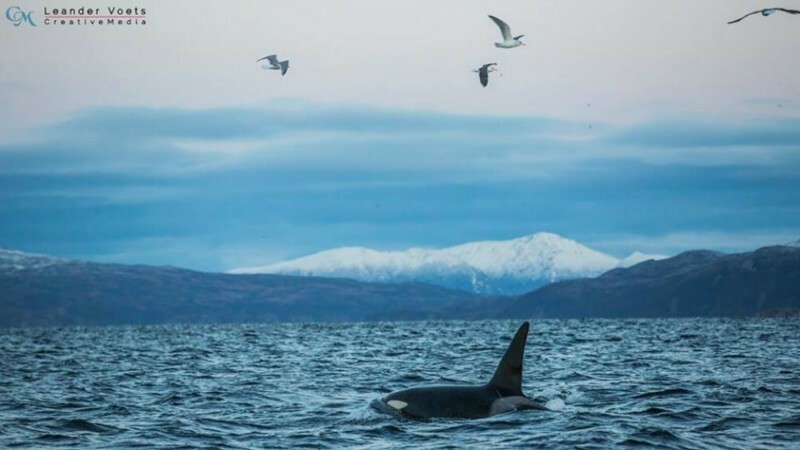 In a small personal group (up to 12 guests) we will show you why Troms county is very likely one of the best places in the world to see whales. 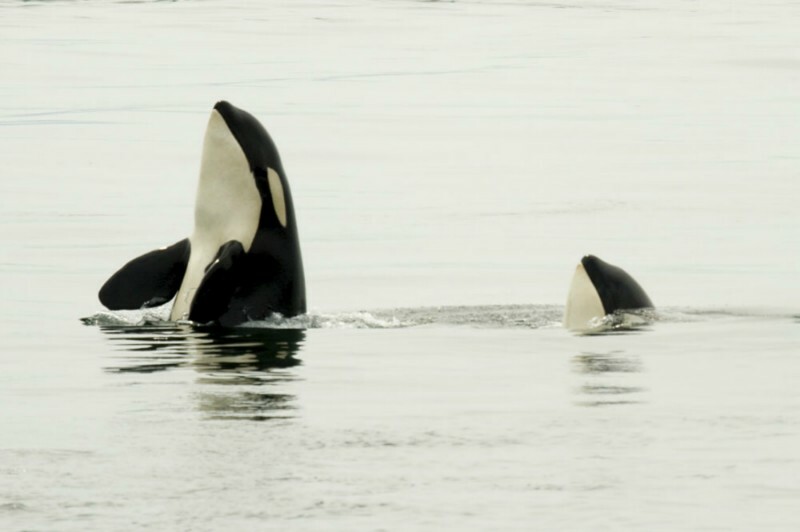 Their swimming, hunting and playing in our fjord can be a memory for life. 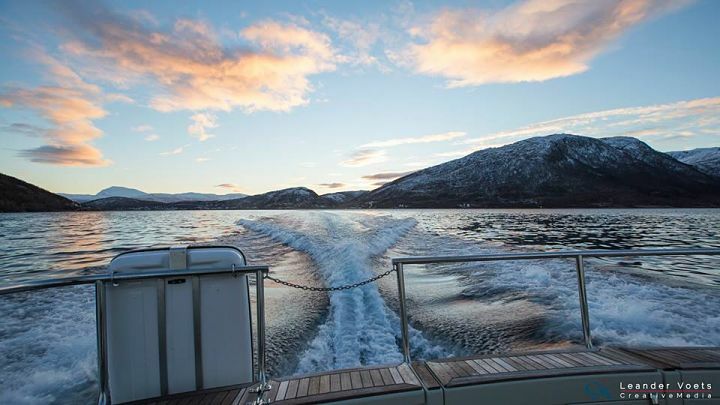 Comfortable fjord excursion with up to 12 guests in a small group. We will take you to breathtaking fjord landscapes. This is among the wildest and most beautiful nature experiences you can find. There is a chance if seeing whales, seals, reindeer, and sea eagles. Exciting RIB Boat Safari! We will take you to breathtaking landscapes, with mountains, beaches, island and more. This is among the wildest and most beautiful nature experiences you can find. Up to 12 guests, but we can take bigger groups on request.